Is this you? 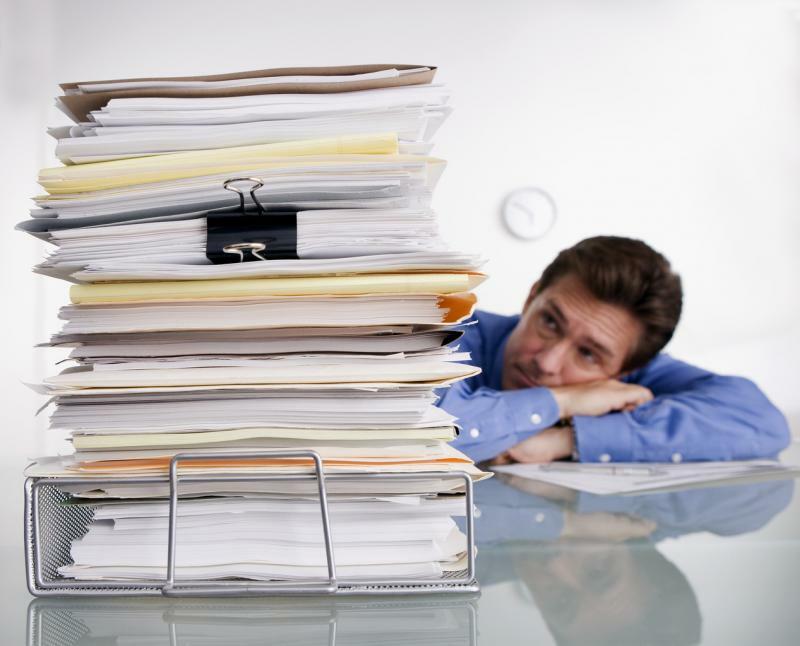 Wouldn't you rather spend your time running your business instead of worrying about paperwork? If so, why not let me do your bookkeeping for you? I do not prepare income tax returns. With my services, you will save time and money on your bookkeeping needs. All you have to do is provide the paperwork and I will do the rest. Just think of the things you can do with the time you save knowing your books are in order and accurate. There is no need to have someone in your office using up valuable space that you can utilize for other business purposes. It also saves on payroll taxes and workers comp insurance by having an independent contractor keep the books. If you prefer to have the books kept on site, the work can be done remotely and at off hours, so it doesn't interfere with the day to day activities of your business. Copyright 2013 SAJ Services, Inc.. All rights reserved.